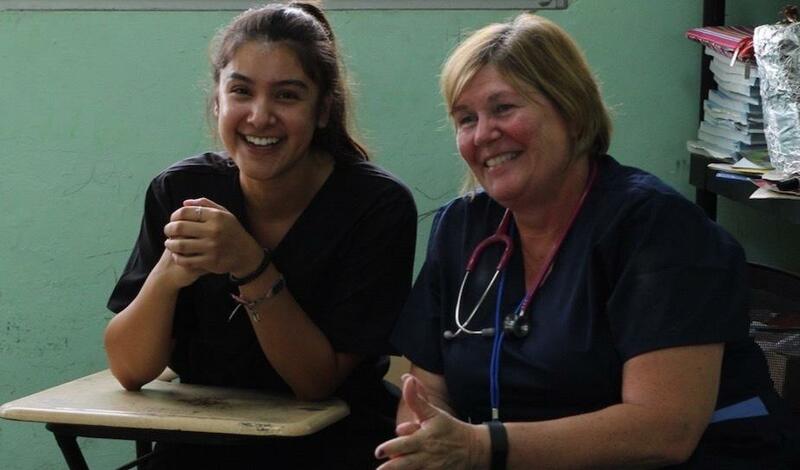 This past summer (July 2018), University of San Diego Medical Brigades, volunteer physicians, translators, and community members were able to give healthcare to over 600 patients from over 10 communities within Panama, all due to the generous donations and support we received in preparing for the brigade.Here are some of the statistics from this past Summer's brigade. 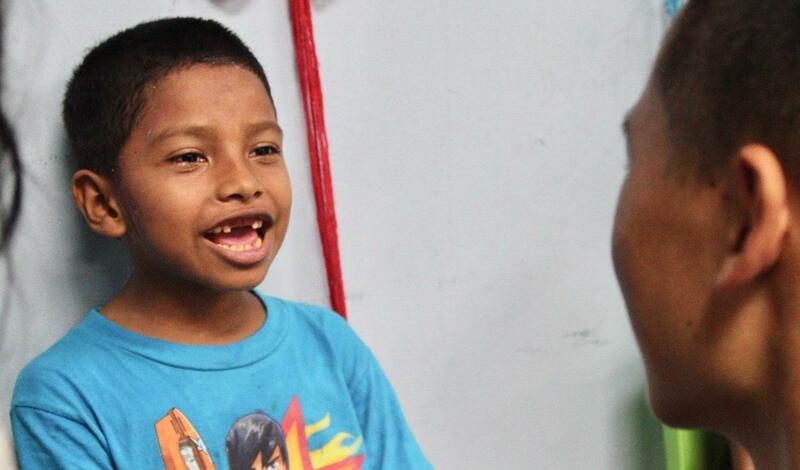 On that brigade, we were able to identify that Gastrointestinal, Respiratory, and Musculoskeletal were the most prevalent diagnoses within this community. 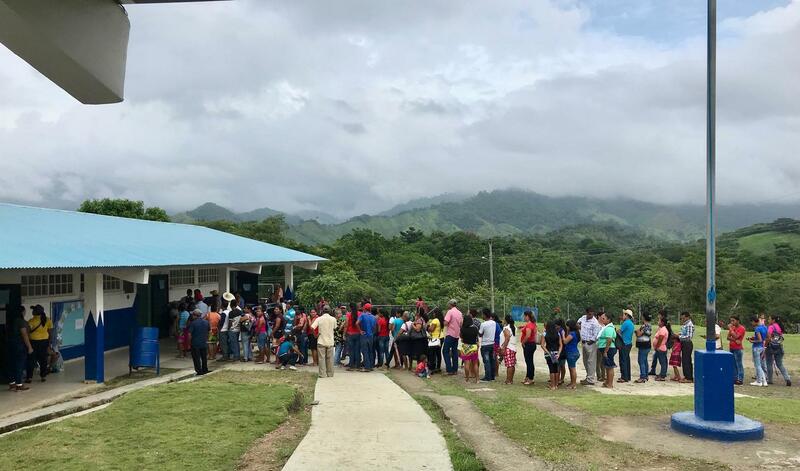 Having been the first brigade to enter the Darien Providence of Panama and the first brigades to Panama since 2016, we were able to help at the origin of diagnoses while simultaneously teaching each community healthy habits including personal hygiene, clean water, and the origin of many of their diagnosed diseases. We look forward to being able to similarly impact the community we will serve on our next brigade to Ghana. For your understanding, time, and support, we express our greatest appreciation. You empower us to form and build a community of service and appreciation that we are grateful to be a part of. 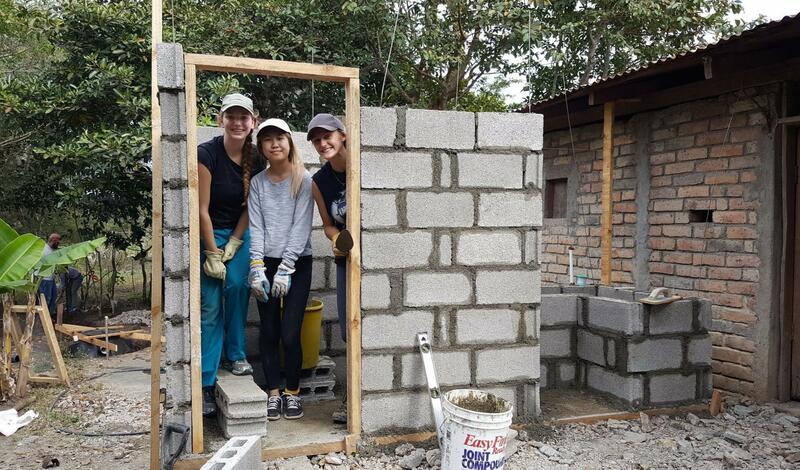 This experience is life changing for both the people we serve and the students taking part in the brigade. Although you may not meet the ultimate beneficiaries of your donation, the appreciation of the people of Ghana will resonate across our borders both in our stories and our hearts. On behalf of the global community of Medical Brigades and our members, we thank you. 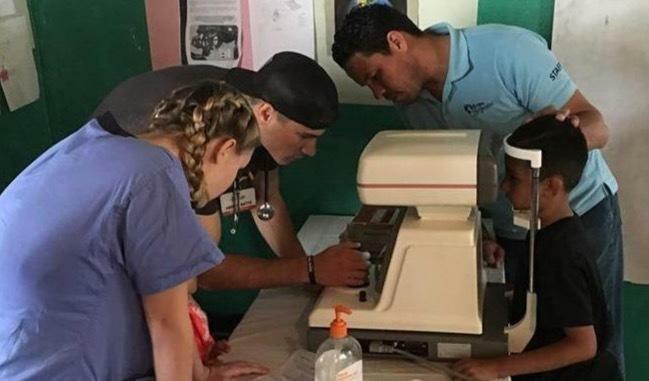 Global Brigades offers 7-9 day Medical Brigades throughout the year in various parts of the world such as Honduras, Panama, Ghana and Nicaragua. 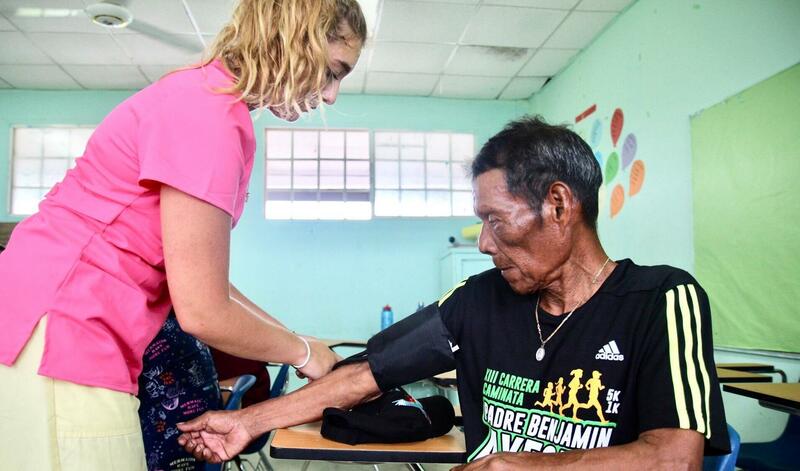 During a Medical Brigade, volunteers have the opportunity to take vitals and patient history in triage, shadow licensed doctors in medical consultations in various fields including OBGYN, optometry, family practice, and pharmacy, while educating locals in the community about the importance of hygiene and ways to achieve it as well as assist in a pharmacy under the direction of licensed pharmacists. This is a great experience for both the volunteers and the communities we serve, but we need your support to make it happen! 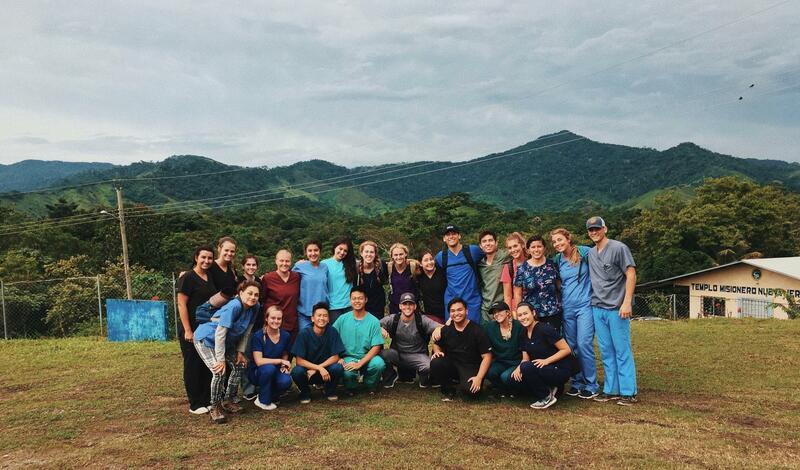 Please consider making a gift in support of our upcoming Medical Brigade to Ghana. -The time of both local and abroad physicians; such as our general practitioners, OBGYN's, Ophthalmologists, as well as our acquired dentists. 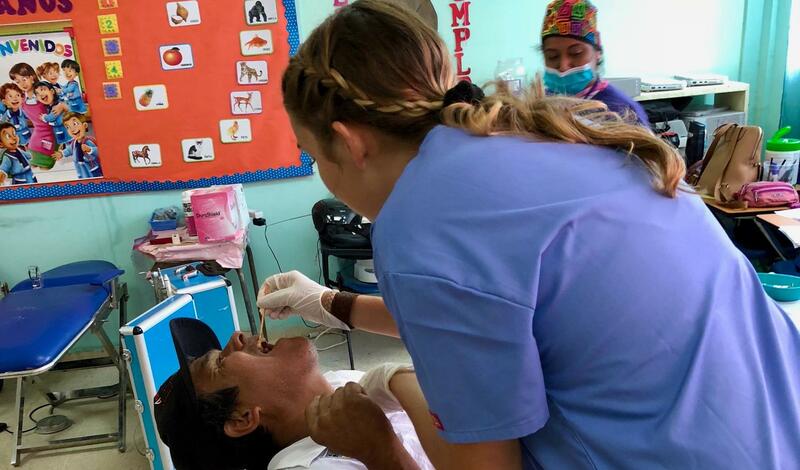 -Medical supplies: from toothbrushes to shampoo in hygiene packs, to cough and allergy pills, necessary medications for diagnosed illnesses, and local anesthetic for dental patients. -Domestic necessities for families: concrete flooring to replace those of dirt/mud, latrines, toilets, washboards, etc. 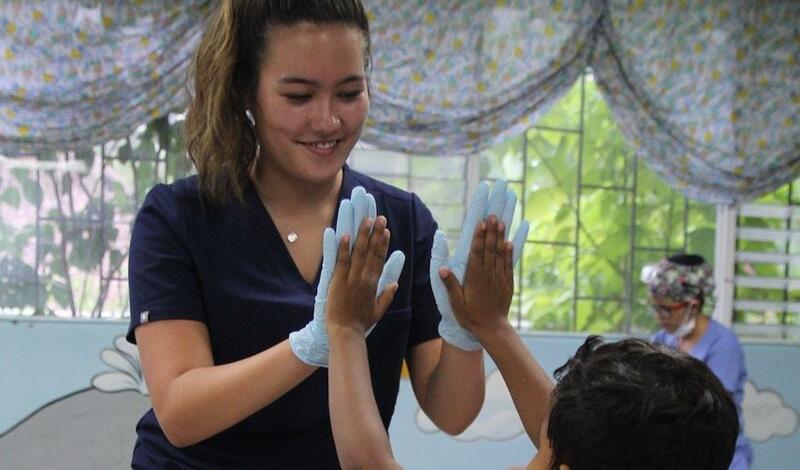 -Our ability to travel and provide educational seminars for community members of all ages, reinforcing a society of learning, communication, and collaboration in all means related to health. 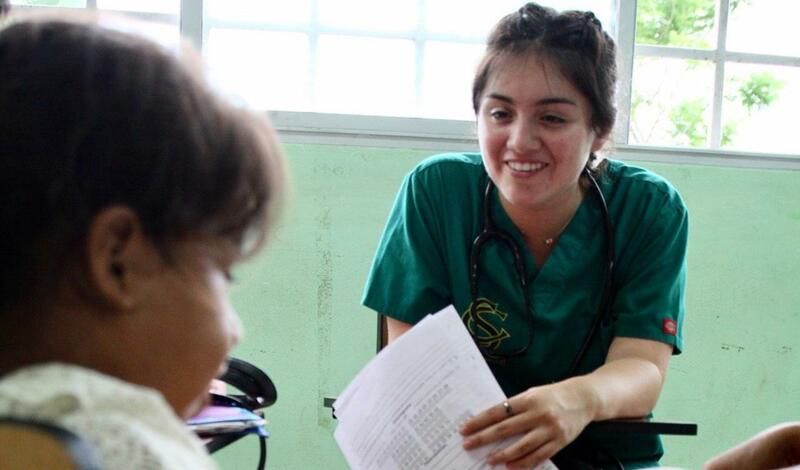 As the largest student-led movement for global health, team fundraising is essential to our brigade’s success. 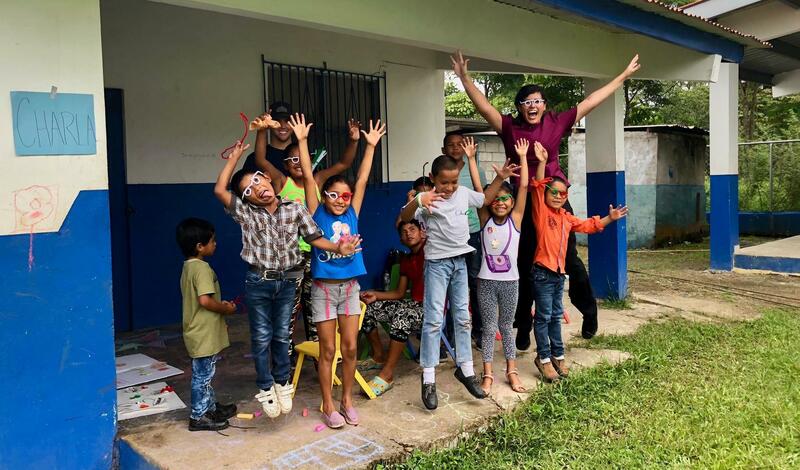 With your help, we are not only able to physically arrive in-country, we are able to provide intangible life-lessons: knowledge, empowerment, attention and motivation, all of which catalyze a positively-changing community.